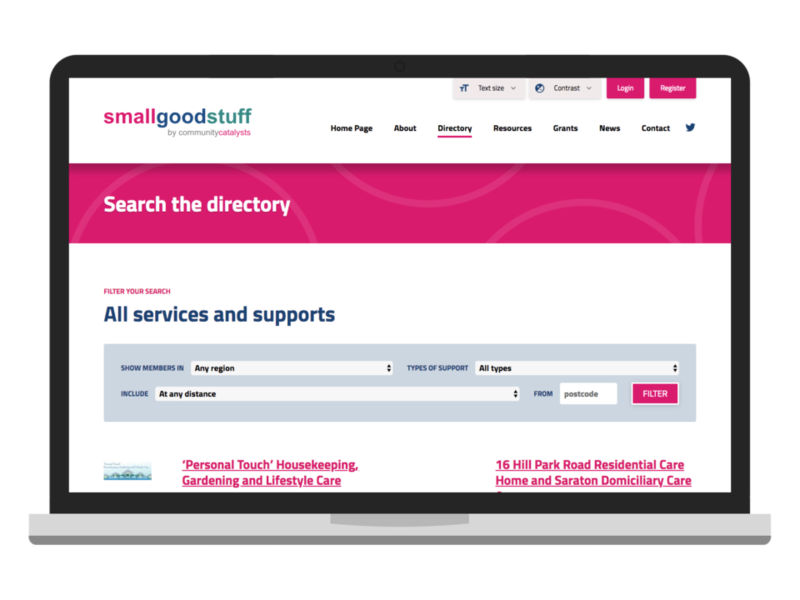 Small Good Stuff links people who need care and support with local people and organisations that can provide help. 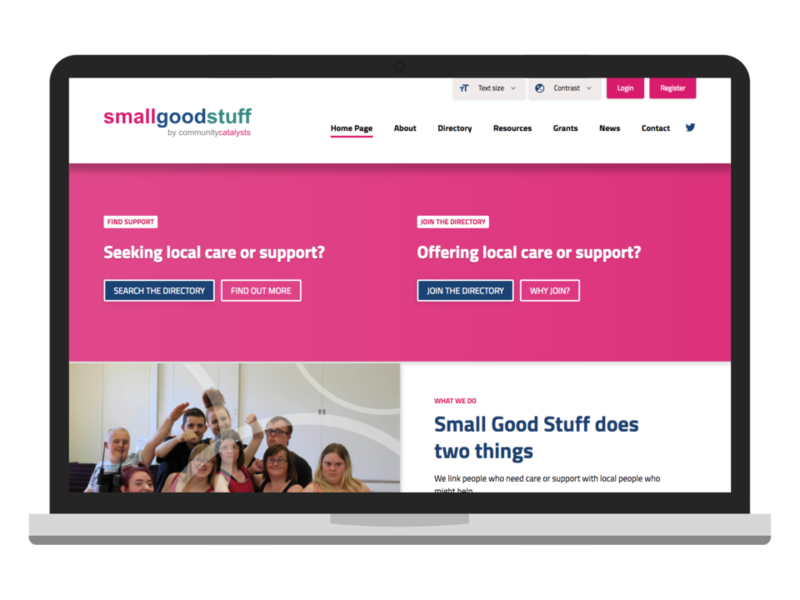 We built the original version of the Small Good Stuff website some years ago and were pleased to be asked to work on the site again, providing a refreshed design and improved features. 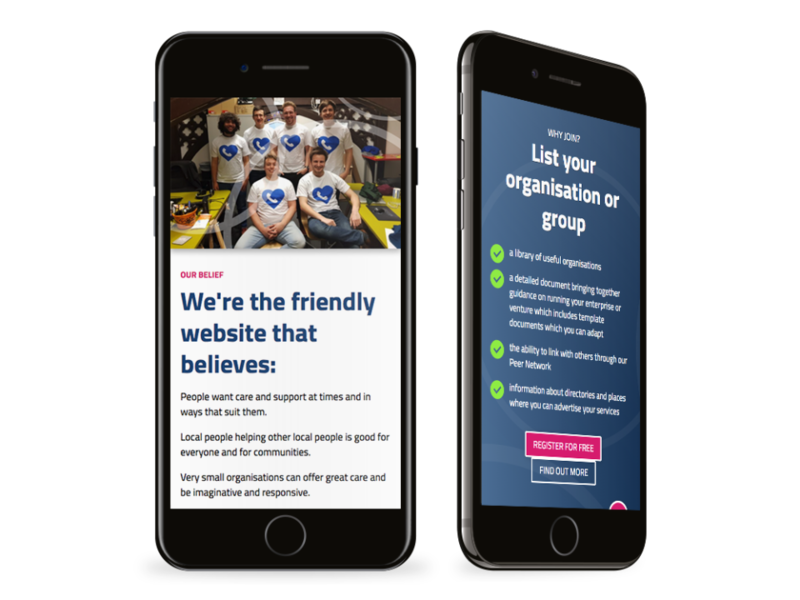 The website is aimed at two types of user: people looking for support and organisations offering support services. These two groups formed a key focus throughout the design and build process. We used the WordPress content management system with a bespoke theme and plugins to provide a directory of care providers, that can be filtered by geographical region and support type. Prospective support providers can sign up to the system and, pending administrator approval, have their organisation listed on the site. 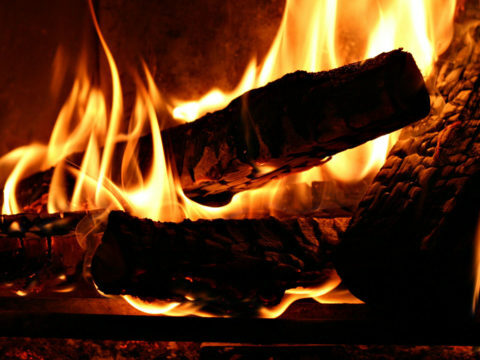 The site includes news, a contact form, and custom accessibility controls, providing users with control over the text size and colour scheme used on the site. Support providers can enter contact details, links, images, and videos, allowing potential support users to find the information they need and get in touch with a provider quickly and easily.